While we maintain that every season is bath season, there's something especially delicious about slipping into a warm, bubbly tub after a snowy commute. Better yet: Do it up right by choosing products and rituals that aren't just relaxing but offer health benefits to boot. That means opting for CBD-infused bath bombs, immunity-boosting salts, and more. We wouldn't be proud members of the #SeriousBathersClub if we didn't have some tried-and-true recommendations. Below, shop the products we'll be swearing by for a tricked-out tub all winter long. These bath bombs are infused with full-spectrum CBD—perfect for soothing sore muscles and period cramps or melting away general stress. Bonus: You can choose between three different strengths depending on how much relief you're looking for. Editors and supermodels alike swear by dry-brushing to target cellulite, stimulate lymph flow, and more. While there's some debate regarding the efficacy of those aforementioned health claims, one thing's for sure: This ritual is great for buffing away dead skin cells, especially before hopping in the tub. A must for city dwellers, this bath-salt blend also boasts clay and charcoal to help slough away any residual pollution and grime from your skin. 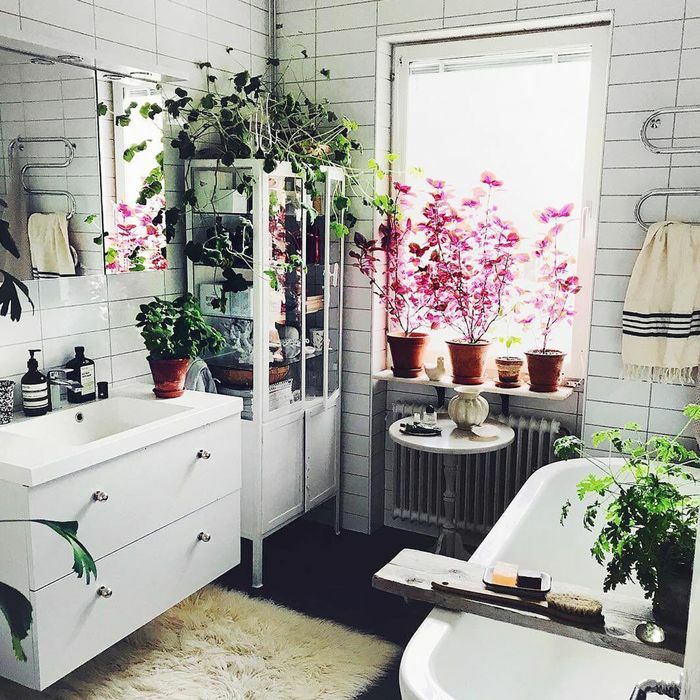 Byrdie managing editor Lindsey Metrus is a fan of these aromatherapy tablets, which react with steam and water to release an ultra-calming eucalyptus scent. Research shows that eucalyptus has a significant balancing effect on cortisol levels, so you'll feel your stress melt away with the tablet. Inspired by Ayurvedic tradition, this oil is infused with calming herbs like chamomile and vetiver to balance and soothe the mind. 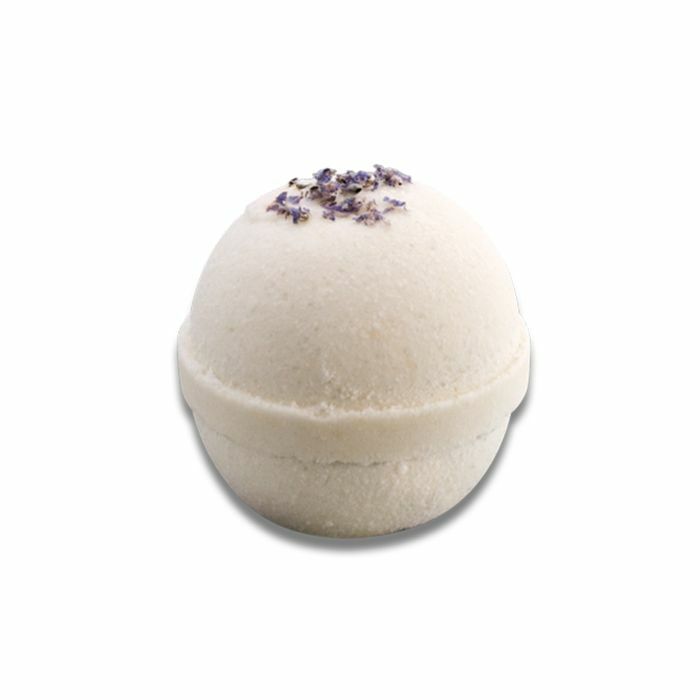 Add a few drops to the bath or slather it on your skin after stepping out of the tub for optimal moisture. For those evenings when you're feeling a little extra, here's an invitation to quite literally bathe yourself in healing crystals. In addition to a blend of 13 aromatherapeutic oils, these Himalayan salts are infused with crushed rose quartz for a truly high-vibe experience. Reserve this cult-fave bath powder for those moments when you feel like you're on the verge of sickness. It sounds crazy, but the mustard has a warming, therapeutic quality—and when combined with decongesting herbs like rosemary, wintergreen, and eucalyptus, it's a one-two punch to the nasty cold that's been taking down everyone in your office. Next up: Experts break down all the benefits of probiotics.